Alicia Burnett is a rising sophomore at Fort Zumwalt South High School in Saint Peters, Missouri, who already has a long list of accolades to her name. 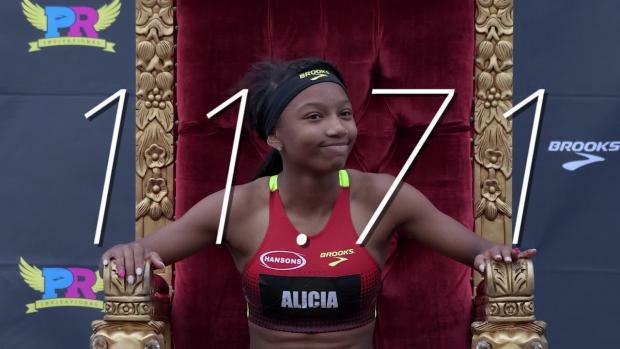 Last year at the AAU Junior Olympics, she set a 14-year-old girls national record of 11.66 seconds in the 100m finals, and she also took home gold in the 200m after running 24.23 seconds. Burnett has never lost a 100m or 200m race during the high school season, and some of her biggest wins include the Missouri State Track and Field Championships and the Brooks PR Invitational. In the summer, she runs for Ultimate Speed Academy. Breakdown: Burnett will look to take home two titles at the AAU Junior Olympics: one in the 100m and another in the 200m. 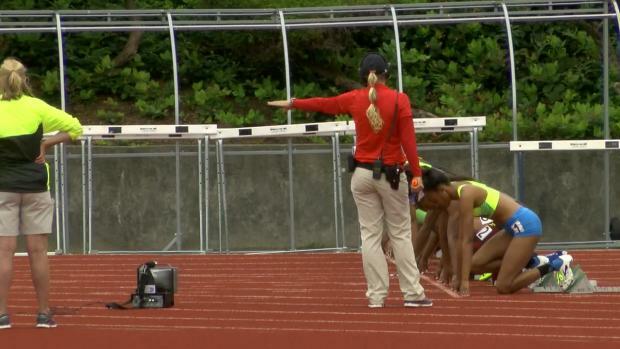 She doesn't have the fastest qualifying time in the field, but that hasn't stopped her before. In the 100m, she has a qualifying time of 13.29, while the fastest qualifying mark comes from Zahria Allers of Teon Elite Track Club. In the 200m, Burnett has a seed time of 24.42 seconds. 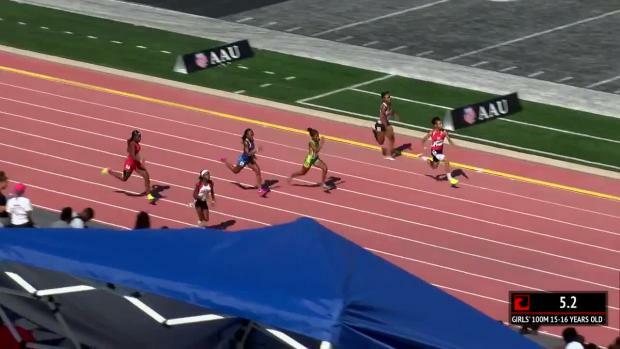 The fastest seed time in the 15-16-year-old 200m was turned in by Kiana Foster (LA) from New Era Track Club with her 23.50-second mark from the AAU National Club Championship last week. Both races should be a great battle as Burnett looks to remain undefeated against some of the nation's best.